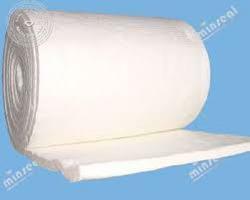 Saket Ceramics Fiber based blankets are made from alumina silicate fiber and mechanically needled for increased tensile strength and surface integrity. Furnace Kiln, Boiler Door Lining, Furnace Door Lining and Seals, Furnace Repair, Fire Protection, Pipe Insulation. We are offering a wide range of Ceramic Blankets to our clients as per their requirement. These Ceramic Fiber Blankets are widely known for its durability and quality. 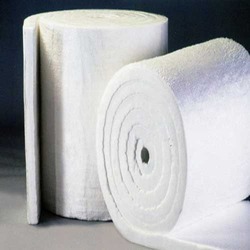 Our Ceramic Fiber Blankets can be availed at industrial leading prices.